The hibiscus flower gives the tea its bright pink color. 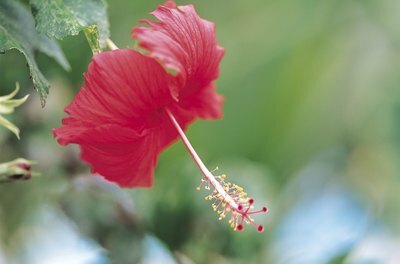 Hibiscus tea has a vivid pink color thanks to the petals used to brew the beverage. The brew is often enjoyed as a hot herbal tea or as a refreshing iced tea. No matter how you choose to drink the tea, it supplies small amounts of magnesium, potassium and calcium as well as larger doses of other key minerals. The most impressive mineral present in hibiscus tea is iron. An 8-ounce serving of hibiscus tea delivers 20.5 milligrams of iron. That's 114 percent of the 18 milligrams you need for the entire day. Iron is crucial for the formation of red blood cells, which help your body absorb enough oxygen. The mineral also plays a role in the function of your immune system and in making fuel for your body. Without enough iron, you're likely to feel fatigued and weak. Chronic low iron is called anemia, and the condition can negatively impact how much oxygen you absorb. An 8-ounce serving of hibiscus tea supplies 0.28 milligrams of zinc, which is about 4 percent of the 8 milligrams you should have as part of your daily diet. Zinc helps you heal from wounds and promotes a strong immune system. The mineral helps your blood clot and ensures that your reproductive system functions properly. You also need zinc so that you're able to smell, taste and see and so that your thyroid functions normally. A zinc deficiency isn't likely, but when it occurs, it can cause skin changes, poor wound healing, night blindness and hair loss. Hibiscus tea supplies 7 milligrams of phosphorus per 8-ounce serving. That's 1 percent of the 700 milligrams you need on a daily basis. 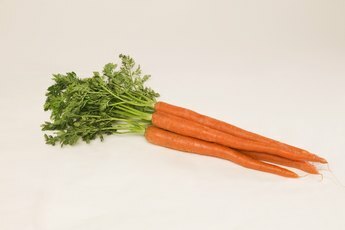 Phosphorus is primarily present in your bones and teeth and plays an important role in keeping them strong and healthy. 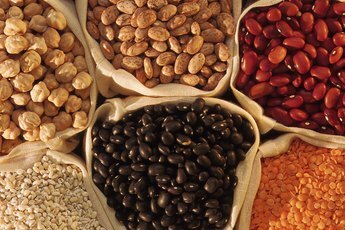 The mineral also helps your body turn fats, carbohydrates and proteins into useable energy. You also need plenty of phosphorus to help your nerves, heart and kidneys work properly. Because phosphorus is present in so many foods, a deficiency is rare. If you're pregnant or breastfeeding, you shouldn't drink hibiscus tea because it's an emmenagogue, which means it can cause uterine bleeding. Always ask your doctor if hibiscus tea is safe for you, particularly if you take any other herbal supplements or medications. Brew a pot of hibiscus tea and enjoy it as a hot beverage on cold days. Add ice to the tea and chill it as a refreshing drink during hot weather. Garnish the tea with a sprig of fresh mint to enhance the flavor. Add fruit such as oranges to the tea as it steeps. The fruit will add a bit of sweetness to the drink but will also infuse it with vitamin C and potassium.